Who doesn't love a SALE? 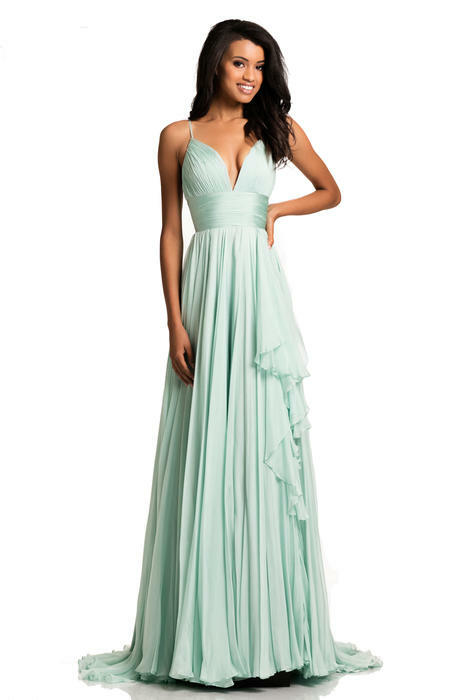 Check out these great Gowns and Dresses at even Greater SALE prices. All brand names, All Clearance priced.